Education Asset Software | Record all your assets electronically. 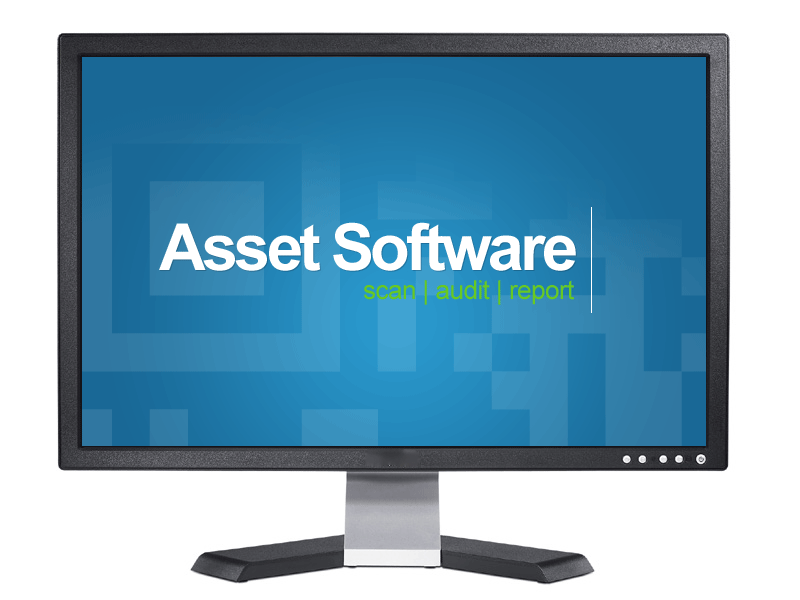 Asset Software by Lesar is a simple system which incorporates basic processes and procedures for recording and managing your organisations assets. Never again will you have to question how many personal computers (pc's) you have on-site, or how many chairs are located in classroom B4 for example. Total value of assets for accounting and depreciation purposes, by asset category type. Ensure accurate levels of insurance cover, simplifying claims procedures, and often reducing premiums. Record PAT testing, compliance testing and preventative maintenance in one convenient application. Simplify the budgeting process by referring to a detailed record of asset replacement dates. How do you implement Asset Software? Enquire online, we will then contact you to discuss your requirements. We would need an indication of roughly how many assets you have on-site. Once we have this figure, we will quote accordingly for both the software and coming on-site to take an inventory of all your assets. We scan each individual item from desktop computer to desktop telephones and issue a unique barcode sticker. If you have ever had a PAT testing day then this is similar just less hassle as we don't need to unplug any of your assets. This information is then sent to your cloud, you simply login and you can see all your assets in one place. Want to find out more about Asset Auditing? Schools, academies, colleges and universities all over the UK are no longer using spreadsheets and books to keep track of their equipment or conduct their compliance audits. They're now switching to (simple) asset management systems. This means they're using labels and hand-held scanners to replace the out-of-date ledger, clipboard and spreadsheet systems for tracking equipment. Find out more about how it works. The system is easy to use, saves a significant amount of staff time and doesn't stretch the budget. If you're a property or premises manager with furniture, fittings and equipment (FF&E) or mechanical and electrical (M&E) respon­sibi­lities you have a lengthy schedule of rolling maintenance, safety inspections and risk assessments throughout the year. IT departments are often the most asset rich departments in the organisation with respon­sibi­lities for buying, commissioning, repairing and disposing. Using the latest IT asset management technology is the most cost-effective way to keep track of your ICT equipment, stay compliant with regulations and conduct audits.